Gonzaga is the top seed in the West Region even though they lost their last game and three of the teams with the best odds to win the region are not from a major conference. 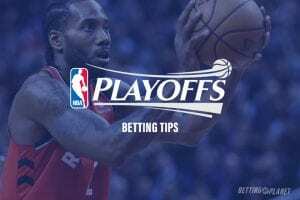 Punters have a ton of options when it comes to March Madness betting and the time to jump on those wagers is now! The Zags were shocked in their last game losing to St. Mary’s in the finals of the WCC Tournament. Still, they were the highest scoring team in the nation and rank a legit 34th in points allowed. Rui Hachimura leads three Bulldogs players averaging over 15 ppg at 20.3 ppg and while a #1 seed the squad lost two of their three games this season facing ranked teams. Michigan lost three of their last seven games and all three games came facing rival Michigan State. The Wolverines finished 28-6 on the season and have the nation’s second ranked defense only giving up an average of 58.4 ppg. Ignas Brazdeikis (15.1 ppg) is the leading scorer for the team that may have one of the easier roads to the Final Four. 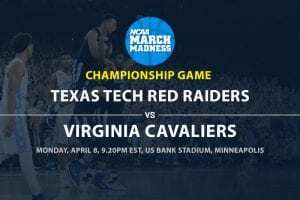 Texas Tech had a full head of steam heading into the Big 12 Tournament winners of nine in a row, but then lost their first game of the tourney to a West Virginia team that finished in the basement of the conference. Tech ranks fourth in the nation in points allowed and Jarrett Culver leads the team averaging 18.5 ppg. The Red Raiders have to get back to playing good defense, which they did not do in the loss to WVU giving up nearly 20 points more than their season average. Can FSU build on their late season run? They had won six straight before losing to Duke in the ACC Tournament and in the tourney, they took out the ranked teams of Virginia and Virginia Tech. The Seminoles are a balanced team that really plays a team game with only two players averaging in double figures led by Mfiondu Kabengele (12.9 ppg). Marquette is the fifth seed in the region, but they ended the season poorly losing five of their last six games. Their defense let them down in those losses, the Golden Eagles have some big wins this season and have a star guard in Markus Howard, who is averaging 25 ppg this season. Buffalo was ranked for much of the season and they won 31 games. One of their only losses came facing Marquette, who is also in this region. The Bulls are riding a 12-game win streak, are the first highest scoring team in the nation, and have three players averaging at least 14 ppg led by CJ Massinburg G (18.3 ppg). However, two of their three losses came facing Bowling Green and Northern Illinois and they have a far from enviable matchup in the first round facing the winner of the Arizona State vs. St. John’s game. Nevada is like Buffalo in that they are not from a major conference, but were ranked for much of the season. They are a high scoring team with a good defense, but they only have one win on the season facing a top 25 team in Arizona State. The Wolfpack also will be tested in their first-round game facing Florida. Syracuse lost three of their last four games of the season with all three losses coming by double figures. The team has a good defense, which they must play since they are not averaging over 70 ppg. Tyus Battle leads the team averaging 17.2 ppg and if they can get by Baylor in the first round they will likely have to face Gonzaga in the second round. Who are the Eastern March Madness dark horses? Dark horses are aplenty in this region with many teams not from major conferences having solid seasons. Two of the teams not in that category are Baylor (+6000) and Florida (+6000), who have the talent to go far if they can put it together. How about Murray State (+10000), who have won 11 in a row and are led by Ja Morant (24.6 ppg 10 assists per game), who will likely be a top 5 pick in the next NBA draft? 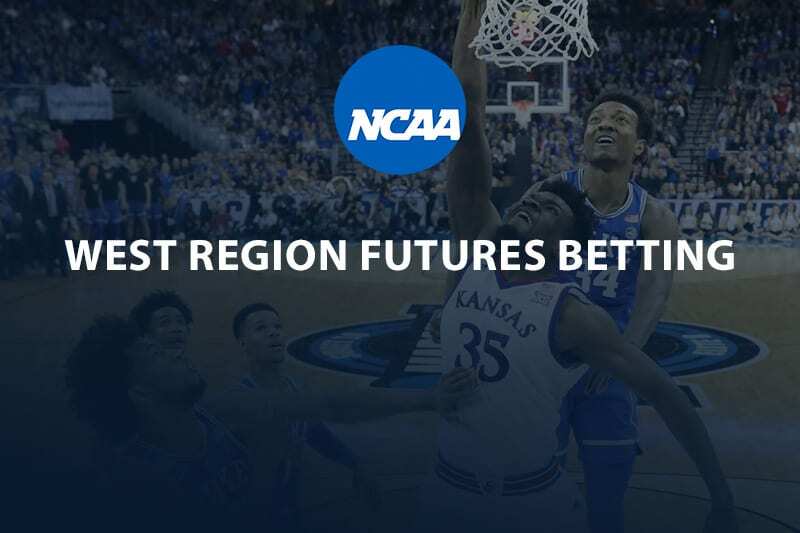 Get more NCAA March Madness odds at 5Dimes.